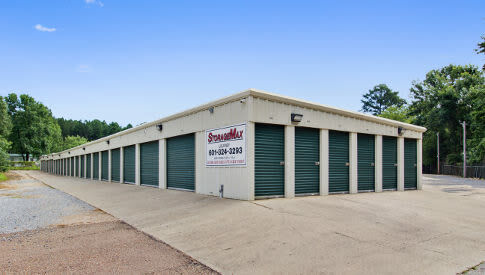 StorageMax has storage options for all of your outdoor recreational vehicles. 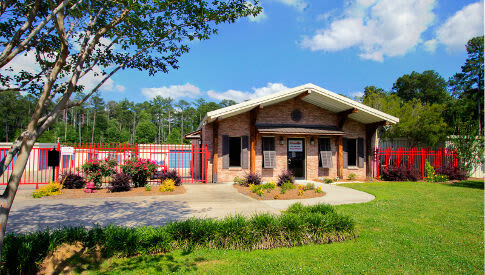 Our RV storage and boat storage spaces will provide you the peace of mind in knowing that your valuables are safe and secure. 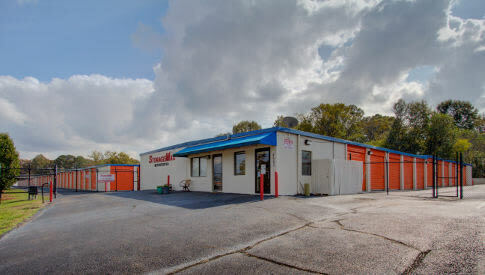 Several of our StorageMax facilities provide both Covered RV/Boat Storage, and Open RV/Boat Storage in a range of sizes to accommodate most Recreational Vehicles. 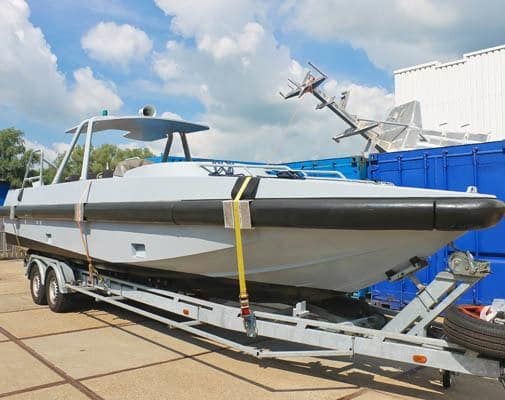 We also have room for your boat, trailer, motor sport vehicle or auto. 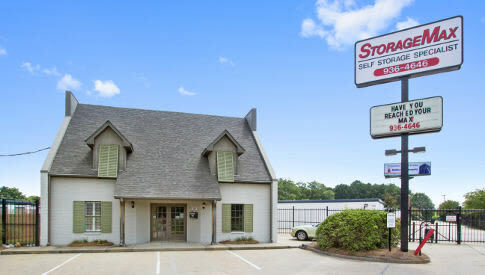 Check our competitive RV/Boat Storage Rates for all sizes and prices. 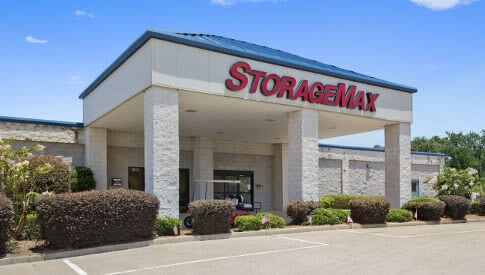 The customer self parks their vehicle, and has access into StorageMax with a unique PIN code seven days a week. 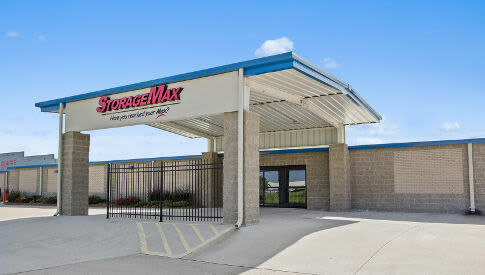 StorageMax facilities are lighted, surrounded by secure fencing, and monitored 24 hours per day by camera surveillance. 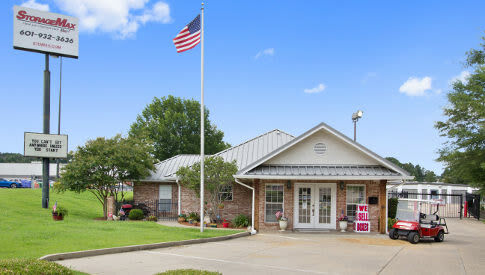 Spaces are rented on a month to month basis with no long term contract to worry about. Remove batteries, store in an area that is not subject to outdoor elements and and test periodically; charge if necessary.